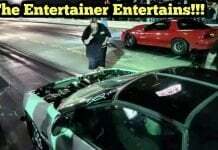 Street Outlaws Daddy Dave vs Megalodon drag racing at Topeka, Kansas during the filming of the Street Outlaws Live No Prep Kings Event Season 2. 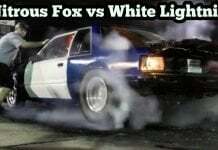 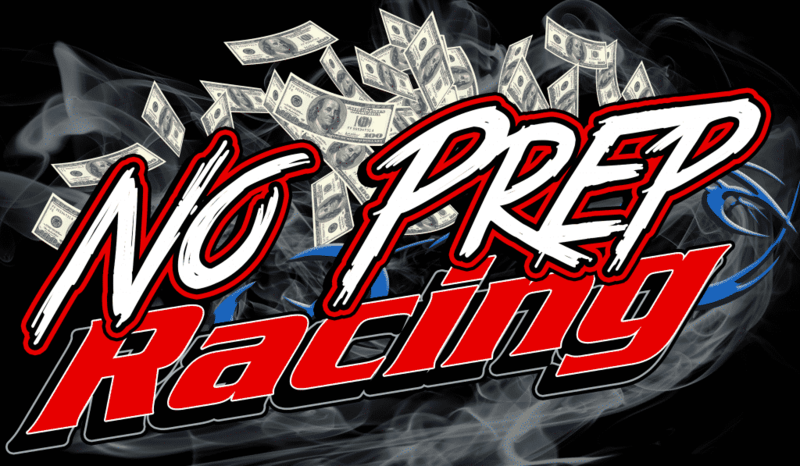 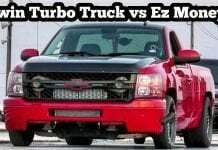 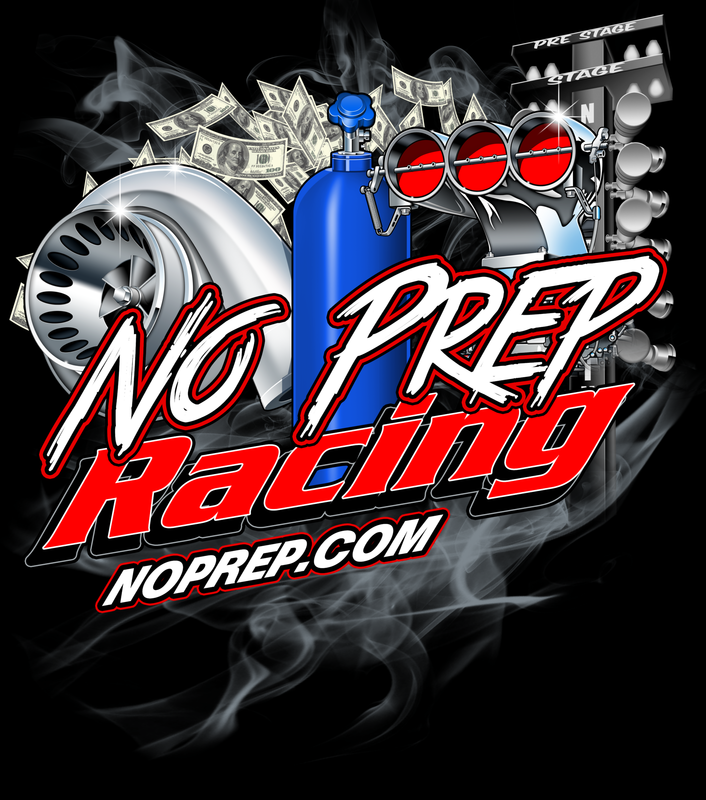 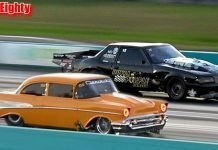 Watch your favorite Street Outlaws drag racing each other for a $40,000 grand prize. 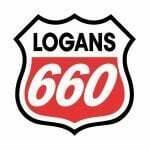 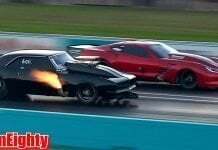 Some of the driver and cars you will see in this video is Daddy Dave & Goliath 2.0, Brent Austin & Megalodon, Larry Larson, Jeff Lutz, James Goad/Reaper & Deez Nuts, Chuck Seitsinger, Swampthing, Mike Murillo, Doc, Dominator, Chuck 55, Ryan Martin & Fireball Camaro, Birdman, Shawn Wilhoit & Mistress, Randy Williams & Back in Black, Kenjo Kelley, Mike Henson & Plan B, Barry Nicholson & GodFather, Scott Taylor Track Doe & John Doe, and FarmTruck.